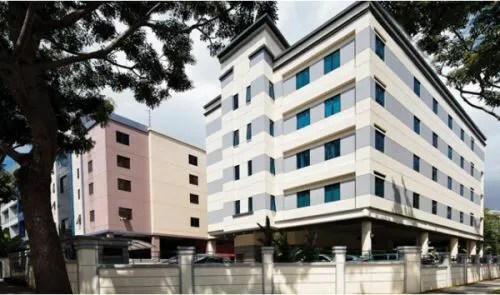 Following the divestment of 23 Tuas Avenue 10 for S$16.5 million, Cambridge Industrial Trust has announced another divestment which is 2 Ubi View for S$10.5 million. The sale is approximate 6% above current book value of S$9.9 million and 40% premium to the purchase price of S$7.5 million in year 2006. The continued divestment of properties may have got shareholders like me slightly worried about the financial stability of Cambridge Industrial Trust which currently makes up 1% of my stock portfolio, especially in current market conditions where the industrial market is facing headwinds. Let me do some basic analysis on Cambridge Industrial Trust.